SEO.com.ph combines local commitment and global strength to put startups and enterprises on the digital map. Our digital solutions are designed for your long-term growth. Looking for your next partner for success? SEO.com.ph is an SEO company in the Philippines offering game-changing digital marketing solutions. We are located in Manila, one of Asia’s fastest growing tech hub, where a team of digital specialists work together to help startups and enterprises compete in the digital playing field. We’ve put together a team of experts in the various digital marketing disciplines. A fun bunch of marketers, developers, designers, writers, and tech innovators is waiting to take on projects of any size. Partner with us and reap the rewards of SEO, PPC, social media marketing, web design, and online reputation. The Philippines’ digital transformation best epitomizes what’s currently taking place around the world; it’s rapidly changing, with global penetration surpassing 50% of the world’s population. It’s no surprise that the country’s SEO and digital marketing landscape has seen impressive growth over the past five years. With a population eager to embrace the digital shift, we’re happy to take on the role of making sure businesses stay on track. This digital transformation is bringing waves of opportunities to reach wider audiences and make more business. And the only way to unlock these benefits is to optimize your website – your audience’s digital window to your brand. We’ll show you how. We drive measurable results with powerful digital marketing techniques tailored to your unique goals. We specialize in putting businesses of all sizes on the digital map. Our premium SEO services are designed to help you attract more visitors, generate leads, and grow your business for the long term. Get a website that your customers and search engines will love. We build websites that will resonate with your audience, enhance your online presence, and ultimately generate more sales for your business. Reach your audience at the exact point of need with our cost-effective and highly targeted PPC solutions. We leverage paid search, paid social, display advertising, and remarketing to take your leads further to the sales funnel. We offer social media marketing services to build buzz and brand advocacy. We use a range of marketing and advertising techniques to lead your target audience to your website. Maintain a positive brand identity online with our multichannel online reputation solutions. From branding to managing reviews, we’ll make sure your customers and prospects will see your best side always. Tracking and managing SEO campaigns has never been this easy. Our SEO software features an intuitive dashboard, which packages all your tools in one place. And the best part is, you’ll get the results in seconds. With an easy-to-use interface and unlimited array of tracking tools, it’s a great fit for beginners and experts alike. Digital marketing is basically any form of marketing done on the web. It encompasses a broad range of channels and platforms used to distribute marketing messages. Types of methodologies include SEO, PPC, and marketing done using social media, email, mobile, influencer, video, and electronic billboards. Tactics are focused on building a brand’s web presence. With a well-planned and executed digital marketing strategy, you will see significant results and ROI as quickly as six months to a year. Results may also vary on your budget, in the case of paid advertising campaigns. A good website should be fast, visually appealing, and responsive to all screen resolutions and devices. A great website should have all these qualities and reflect the brand’s identity, enrich the user experience (UX), and entice visitors to keep coming back. How will SEO grow my business? Search engine optimization is an indispensable digital marketing discipline. 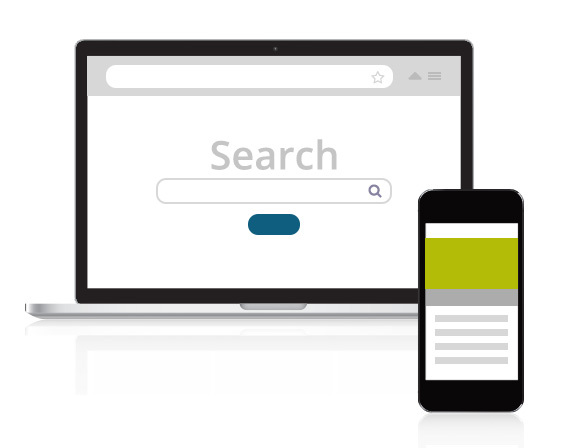 Majority of consumers rely on search engines to guide their purchase. SEO puts a business in front of their target consumers when they search for related products or services. It not only builds brand awareness, it also attracts potential customers to a brand’s website. How do I know which strategies align with my goals? The web is a bottomless source of data. 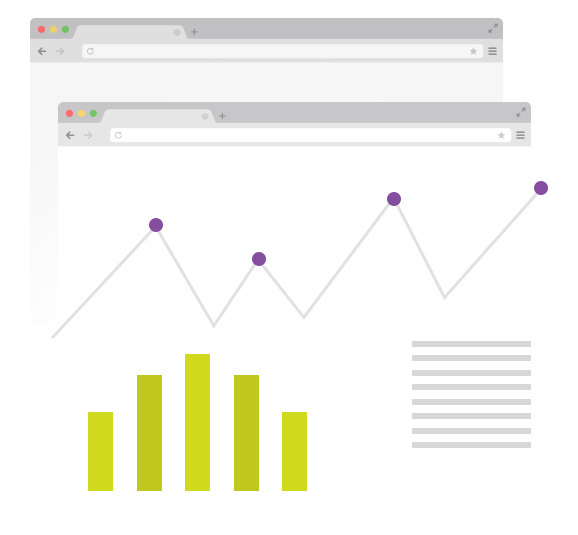 You can use analytics to inform your digital marketing decisions. An easier and less risky way is to consult with experts. Before choosing an agency, hire consulting services first. A consultant can tell you which solutions fit your needs and goals. Why should I hire an SEO agency? The SEO services company you hire will be your dedicated partner in achieving your goals. With a team of digital marketing professionals working on your side, you don’t need to deal with the steep learning curve. Your agency will do the grunt work for you, so you can focus on your business instead.